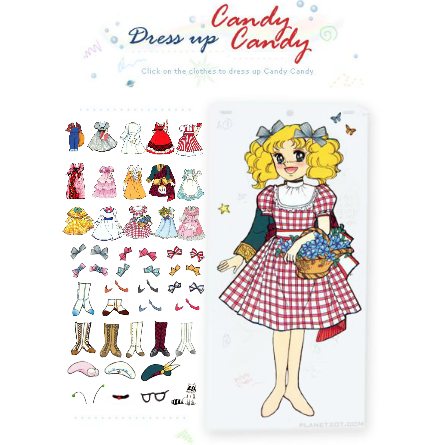 Here is a very funny little game that involves dressing up Candy! You just have to clic on the item of clothing or on the accessory of your choice. If you want to take it off to replace it with another one, you just have to clic on the item.